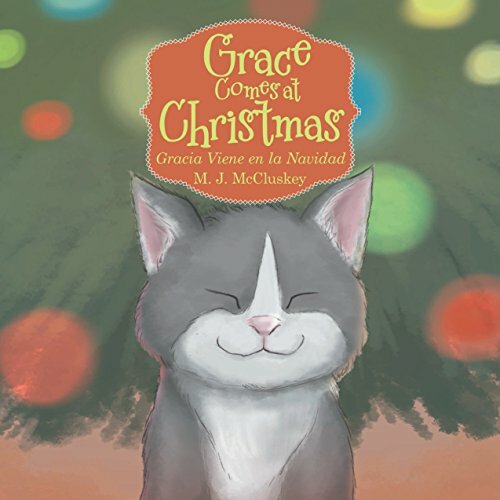 What will happen to the little kitten who finds herself alone in a freezing field on Christmas Eve? She has no name, no family and no way to get warm. She sees a light at the top of the hill and hears music. She starts up the hill but slides back down. She wants to give up, but will she? If you have any questions about this product by Balboa Press, contact us by completing and submitting the form below. If you are looking for a specif part number, please include it with your message.